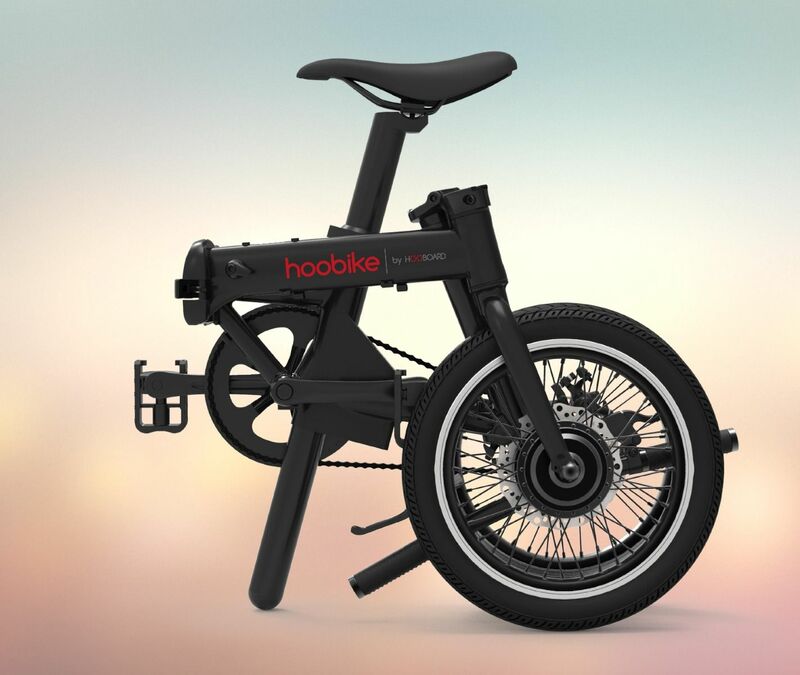 Hoobike is equipped with a 250W high speed geared brushless motor, weight only 2.2KG but with 40 N.M touque, so you can uphill over 18°. It’s so powerful and you don’t need to worry about hills or against wind. You will handle it withe ease without any sweat. What’s more, with a build-in clutch, you will never feel any magnetic resistance when ride without any power—it’s a comfortable bike. Multi function LCD display, 12 points sensor and FOC controller together combine the PAS system. You can either ride in pedal mode, or in cruise control mode without pedaling or pure bike mode if you need some exercises. The sensors could detect every intention precisely. Hoobike is a pure joy of riding! 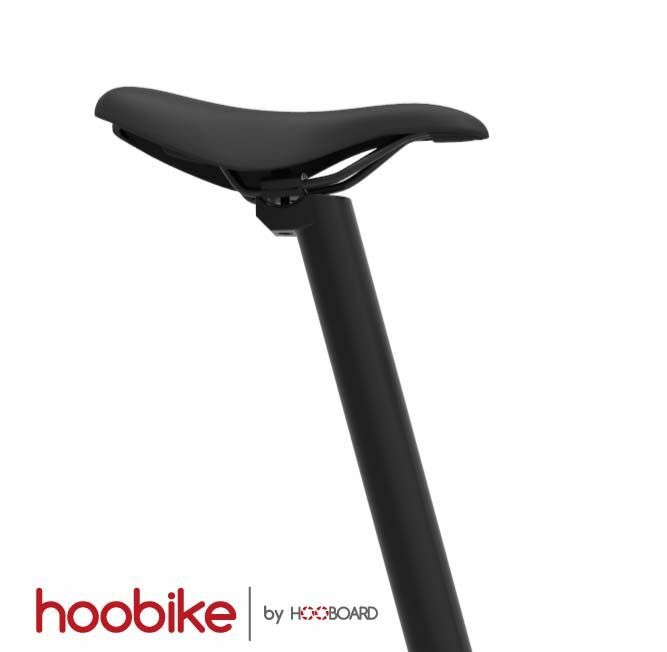 To have your Hoobike nice and exclusive, we placed the Lithium-Ion battery into the seat-post. Most people won’t recognize it’s an ebike at their first sight. And the battery management system is also unique. It keeps your battery safe from over-charging, over outlet and high temperature. It also manages all the cells to work more efficiently to offer you a longer range. 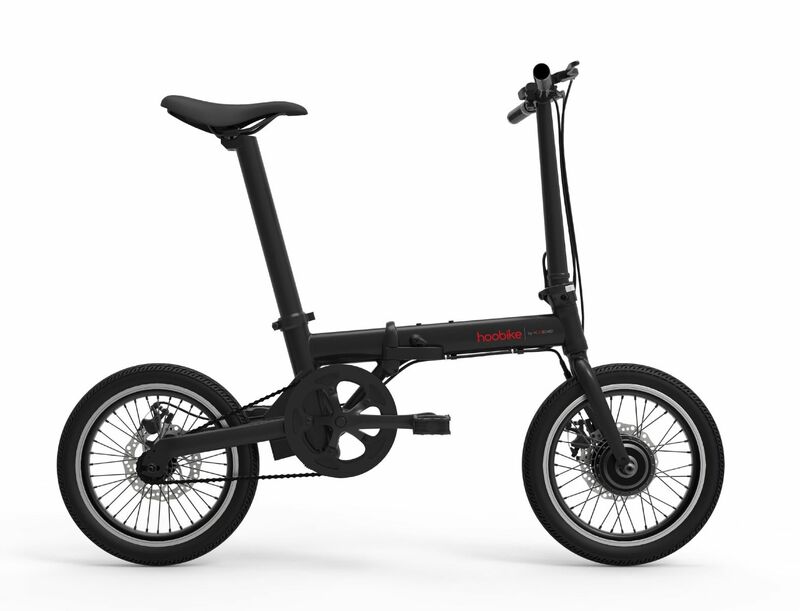 The seat-post battery is removable so you can either charge it in the bike or separetly in your room. Aluminium Alloy Grade 6061 frame and front fork, new design, passed all vibration tests, light but strong enough to hold 100Kg. And it could also be folded within 3 steps when you don’t want it occupy too much of your room or just want to put it into your trunk. Front and rear disc bakes keep you safe from any emergency with a brake distance within 3 meters. Also ebike lever is another safe keeper on Hoobike bike you can shut down the power system right away if you take the break.